care for toddlers, children, and adolescents. Board certification in their area of specialty means our doctors have demonstrated the highest levels of competence in their field. It hurts to want to help your child, but not know how. We can help. We are here to help you understand your child, so that you can better help them. It is our responsibility to advocate for your child, and do what we can to help them reach their greatest potential. Our goal is to provide practical information to families, clinicians, and educators. We initially communicate our findings through face-to-face feedback sessions, and then provide a comprehensive and targeted written report to be used long after the assessment is complete. 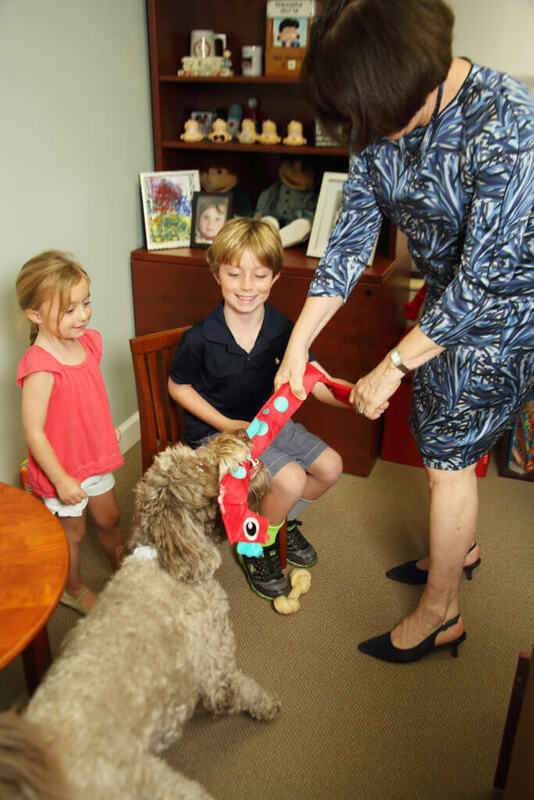 See Why So Many Parents Choose The Center for Pediatric Neuropsychology. 477 NW Prima Vista Blvd.